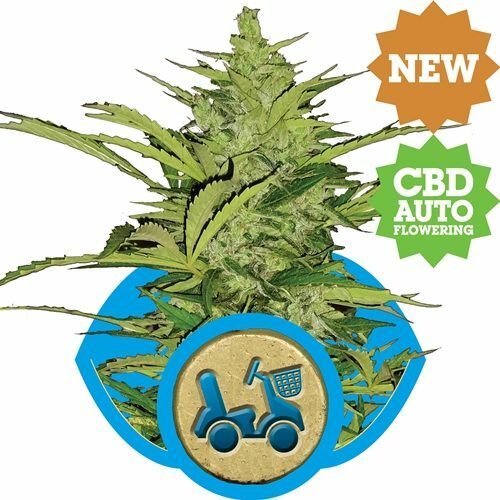 AutoFlower cannabis seeds produce plants which bloom automatically. It is not necessary to reduce the light cycle to 12 hours of daily light in order to force the cannabis plant to flower. 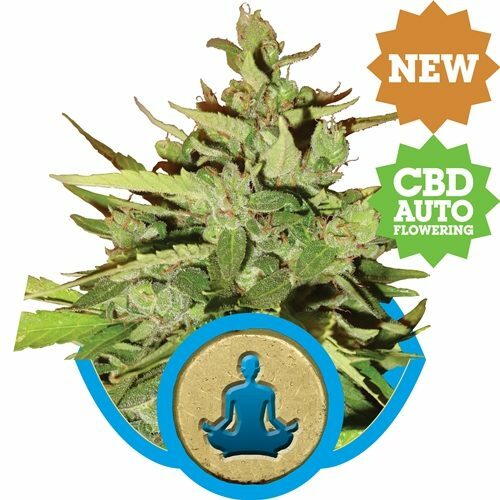 Plants begin to flower automatically 3-4 weeks after germination, producing heavy resin rich buds which can be harvested 10-11 weeks after the AutoFlower seed germinated. 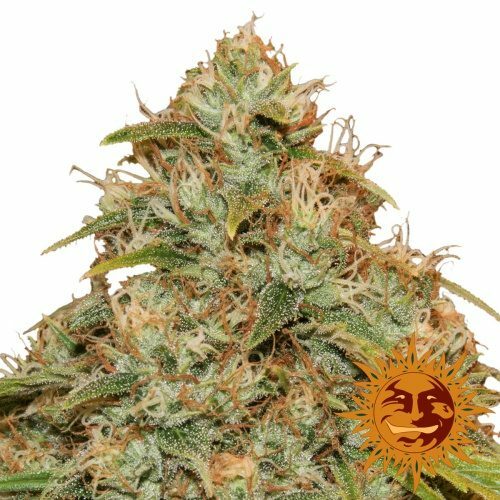 Autoflowering cannabis seeds are a convenient and fast way for the recreational or medical marijuana grower to produce large harvests of top quality cannabis. The quality of the cannabis grown from our AutoFlower seeds is the same as that from our traditional varieties.